It's nice to have Robert Anton Wilson Fans back. There's a wealth of material to browse through, thanks to Mike Gathers' efforts to get the site going again. There are quite a few interviews with RAW there, and one of the more interesting one is the "Notes from the Pop Underground" interview that posted in 1985. Here's a question about the occult that RAW turns into an answer about consciousness change. 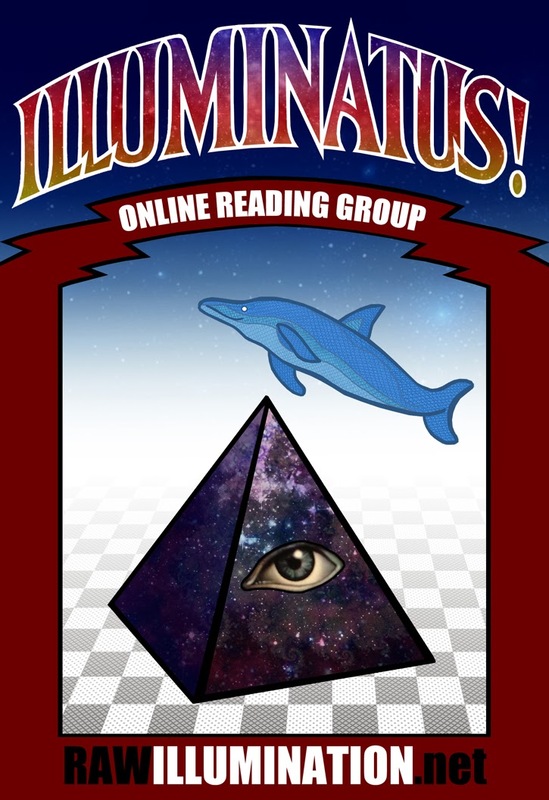 I think it sheds light on many scenes in Illuminatus! What is your association with the O.T.O., Golden Dawn and other occult orders? RAW: Those are only two of the occult orders into which I have been initiated. For a while in the early ’70s I was going around to occult conventions the way some people go to every science-fiction con, and frequently members of one occult order would initiate the members of another order _en masse_. If I listed all my mystical titles, the catalog would be quite impressive (to those who are impressed by titles). Chiefly what I learned from all this hocus-pocus was that ritual can be a very effective method of brain-change or neurological reprogramming, but only if it contains a high element of symbolic drama and a certain carefully calculated shock. That is, the reason most church rituals accomplish nothing and are so bloody *dull* is that the drama and shock are missing. The real reason for the secrecy of occult orders (including the Freemasons) is that the drama and shock are most powerful if the candidate literally does not know what is about to happen next. A true ritual, containing a neurological shock, can be as effective as many years of meditation or other yogic practices. Of course, it doesn’t always work; amateurs often botch their rituals and the effect then is like a syrupy Disney film that’s supposed to make you cry but just makes you squirm, or a comedy that doesn’t make you laugh, or a horror film that doesn’t scare you. But when a ritual is performed correctly, everybody feels the energy and knows they have entered a new level of reality. The principal methods of altering consciousness are drugs, meditation, special breathing techniques like pranayama, and a heightening of shock or confusion. A good ritual creates that shock and confusion in which you begin to see with new clarity and hear what is being said. It opens you to experiences that your cultural conditioning has previously armored you against. After a while, however, all ritual becomes vain repetition. There is no more to learn from it. I dropped out of all occult orders, with no hard feelings on any side, many years ago. My work on consciousness these days is involved only with meditation and yogic breathing. In my experience, those techniques never become repetitious or redundant. You learn more from them every year. ...As an investigator of the Occult, the author has achieved the following initiations: White Cord Witch of the New Orthodox Order of the Golden Dawn, Voo Doo Priest at the Sociedad Magicko De Chango, Water-Brother at the Church of All Worlds and member of the Ordo Templi Orientis. He has appeared on radio and television in the USA, Canada and Great Britain and frequently lectures on "Contact with Higher Intelligence" under the auspices of Future Presentations Inc."
'Black Magic and Curses' by RAW? 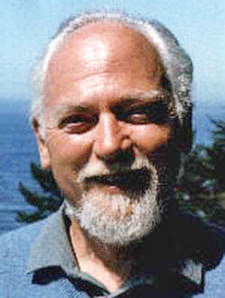 Robert Anton Wilson Fans returns! 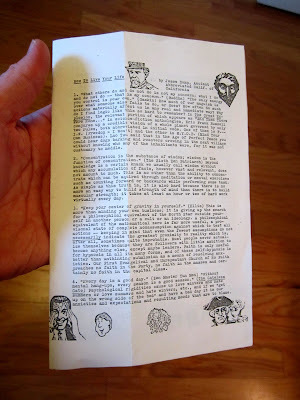 A mid-1970s newspaper article about Illuminatus!